Instructed by National Masters William Aramil and Gopal Menon. Two of the top 20 players in Illinois! 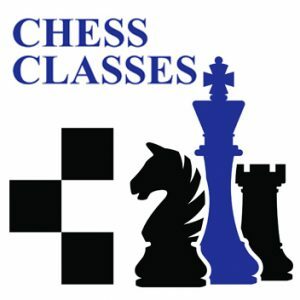 Chess Classes are the best way for more serious students to advance their skills and knowledge. Each class includes lessons along with training games with review. Register now! LIMITED SPACE. 8 students maximum per class. Grades K-12 welcome. You may also send a text to 312-714-6219 to inquire about available seats. You will receive a faster response with a text, NOT a voicemail.